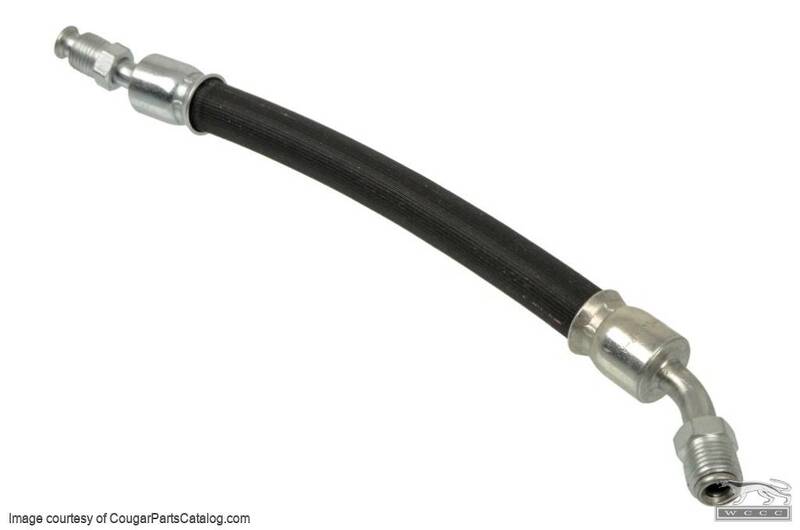 C6OA-3A717-A pressure hose. Ram cylinder to control valve. All correct ribbing, striping, and crimping. 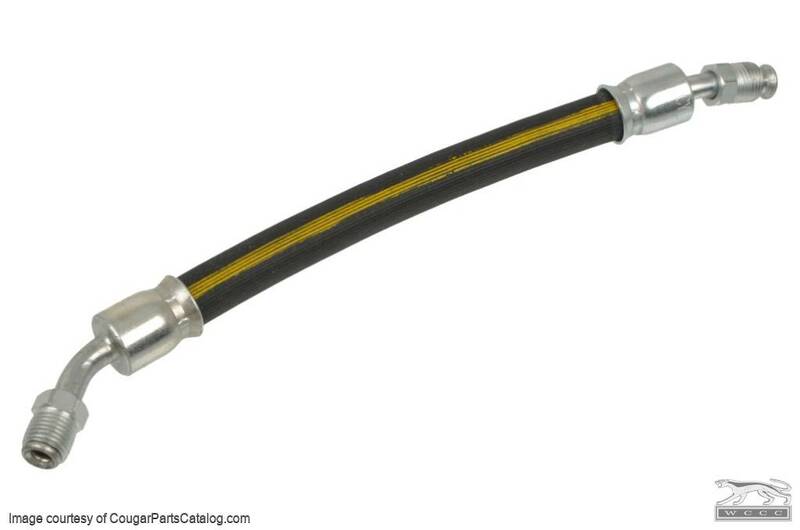 Hose with 5/16 fittings used 1967-69 Mercury and Ford. *Note - Two different hoses attach between the control valve and the ram cylinder PS7U1B and PS4U1A. 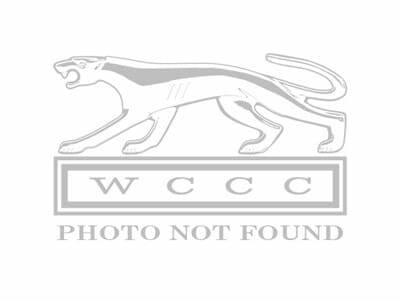 *Note can not be used with the very early 1967 1/4" fittings on control valves and ram cylinders.